I am absolutely delighted with your service. Michael turned up on time explained what he was going to do and then carried the work out to the highest of standards returning my wheel arch to its original condition No hesitation in extolling the great virtues of your company THANK YOU VERY MUCH !!!!! 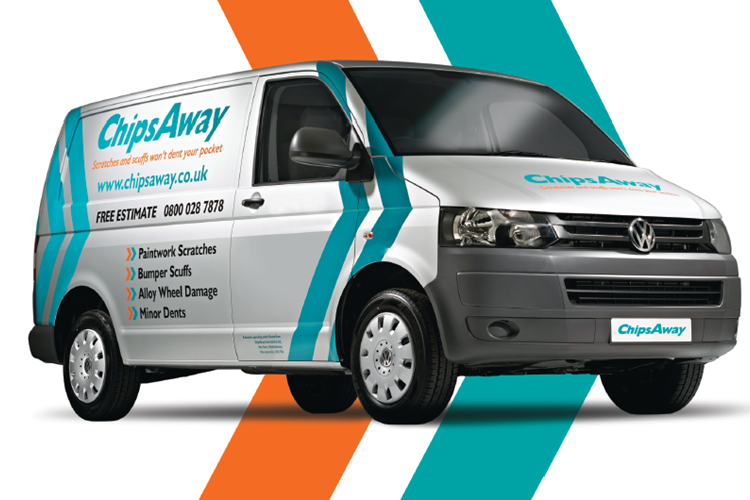 I am reviewing Michael Sims Chipsaway North Devon The service and quality of work was excellent. Based in the South West, North Devon. I rang for a quote of a bumper repair. I sent a photo and got a quote within the hour. It was far cheaper than any other quote. An appointment was made and within 3 working days the job was done. It ... Read more is very high quality and the colour match was perfect. I cannot tell where the original colour ends and the repair starts. Quick, cheap and great quality. This is my first time using ChipsAway . I have no reservations at all in recommending this company. I made a request for service at 1130pm and received a reply at 0630am the next day. The local agent, ( Mike Sims of Barnstaple) contacted me personally and arraigned service at my convenience. He arrived promptly and after explaining ... Read more the procedure , did an excellent job of repairing my scrape. I would definitely use his service again.